Def Leppard, Stevie Nicks and Rage Against The Machine are among the nominees for induction into the 2019 Rock And Roll Hall Of Fame. The Cleveland-based institution revealed the full list of 15 artists on Tuesday, which also includes Devo, Janet Jackson and Radiohead, among others. 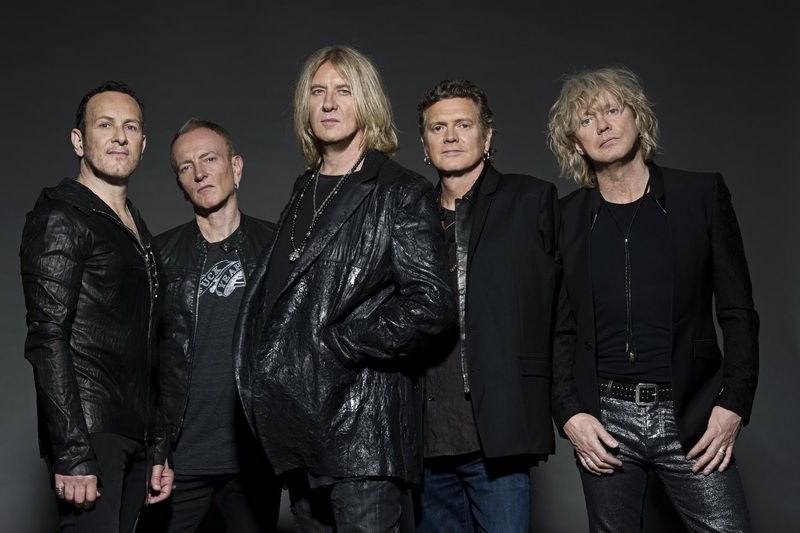 2019 marks the first nomination for six acts, including Def Leppard, Devo, John Prine, Roxy Music, Stevie Nicks and Todd Rundgren. The 2019 Rock And Roll Hall Of Fame inductees will be announced in December; the ceremony will take place at the Barclays Center in New York on March 29, 2019 and recorded for later broadcast by HBO, while SiriusXM will also carry a radio broadcast of the ceremony in March. The Rock Hall will again offer fans the opportunity to officially participate in the induction selection process. Beginning October 9 and continuing through 11:59 p.m. EST on December 9, 2018, fans can visit rockhall.com to cast votes for who they believe to be most deserving of induction. The top five artists, as selected by the public, will comprise a “fans’ ballot” that will be tallied along with the other ballots to choose the 2019 inductees; fans will need to login to vote and voting is capped at one ballot per day. Fans can also visit the Museum in Cleveland to cast their vote in person using the Voice Your Choice interactives adjacent to the 2018 Inductee exhibit in the new Hall of Fame Gallery.